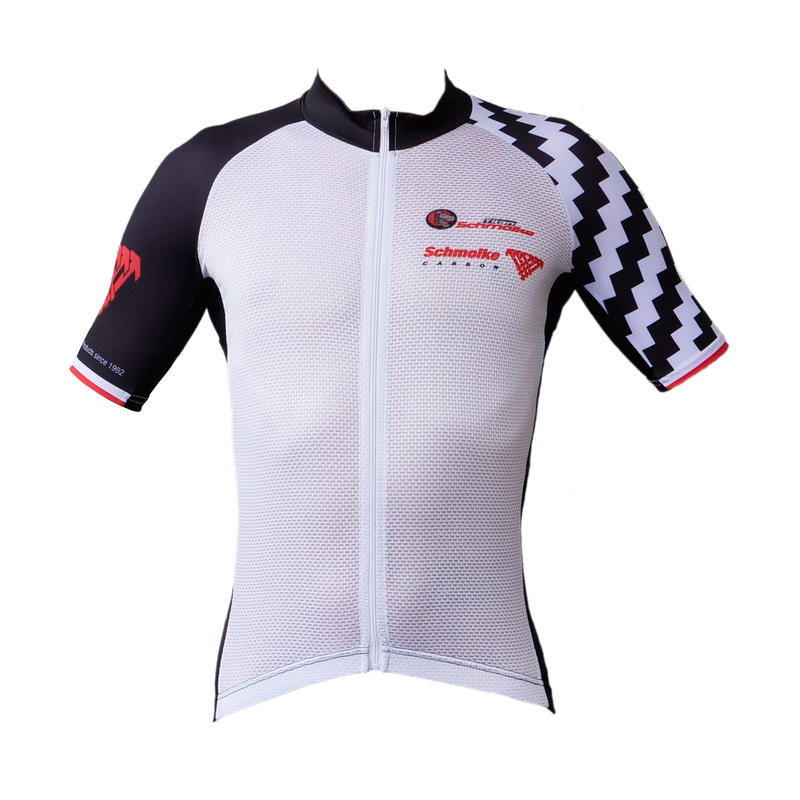 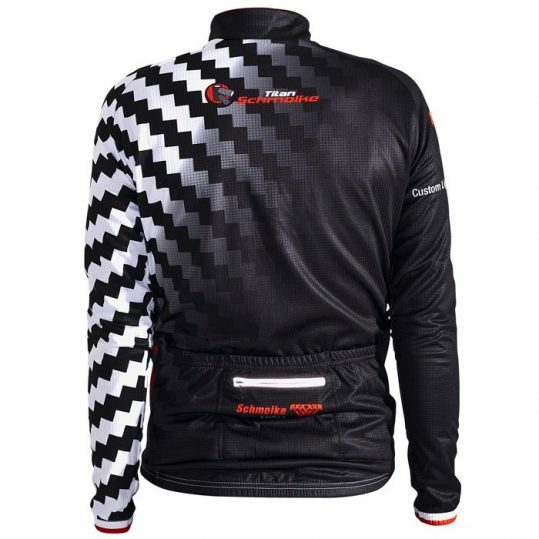 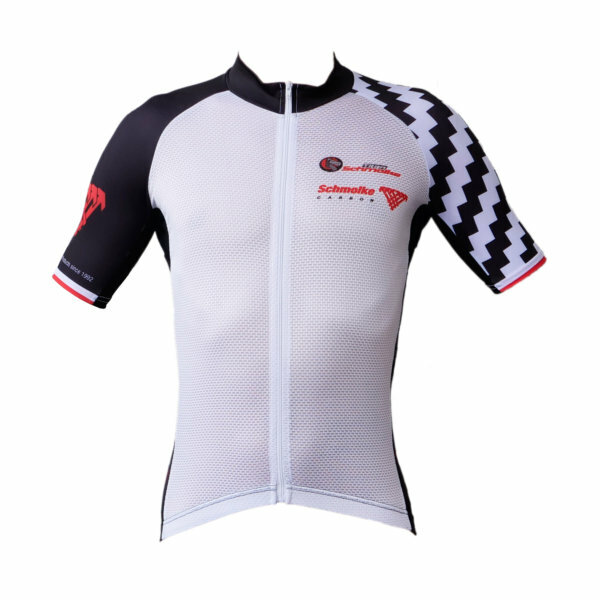 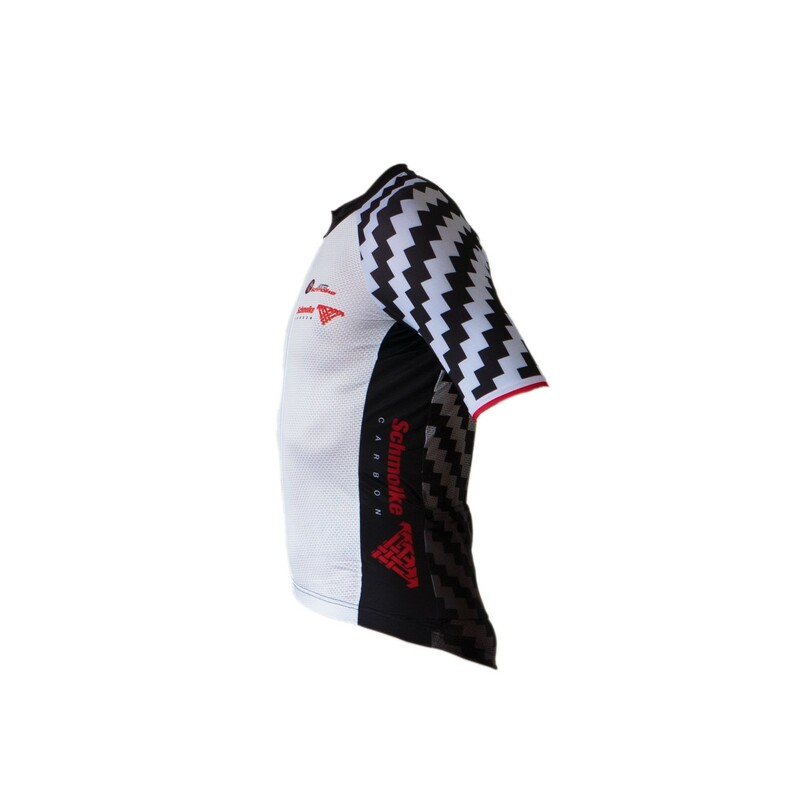 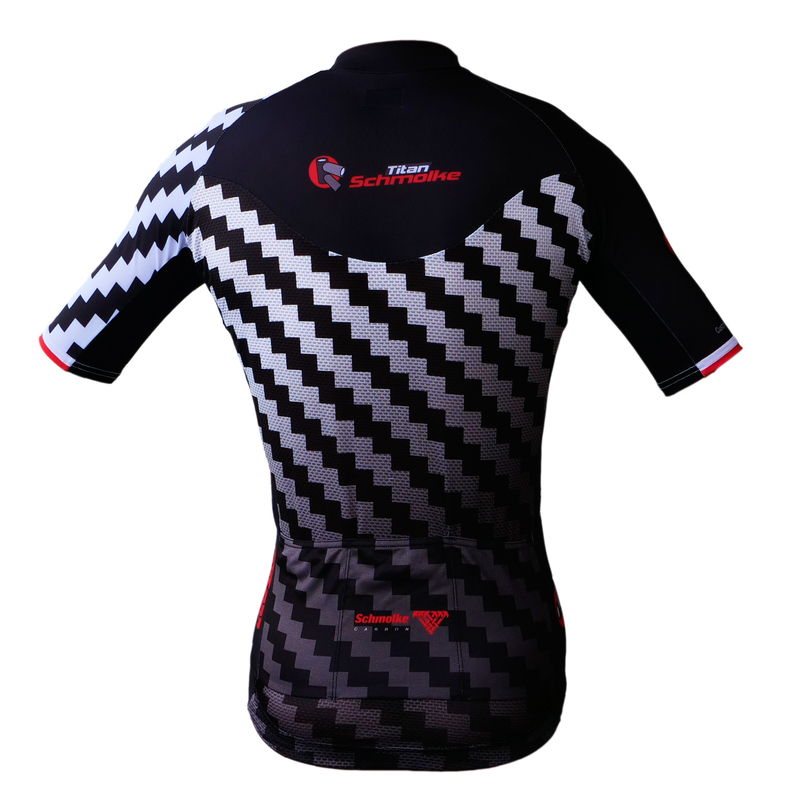 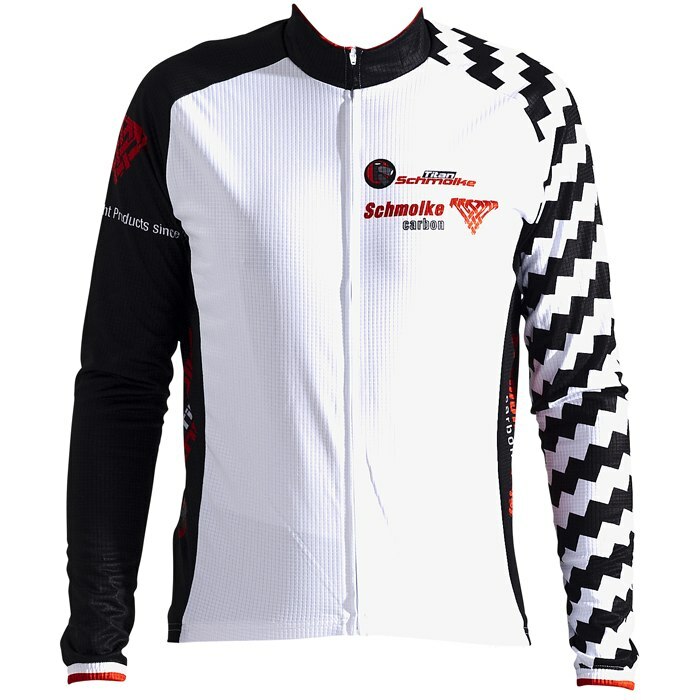 With 130g only (size small) this ultralight Schmolke Aero jersey offers a breathable clima fibre for perfect thermo-regulation. 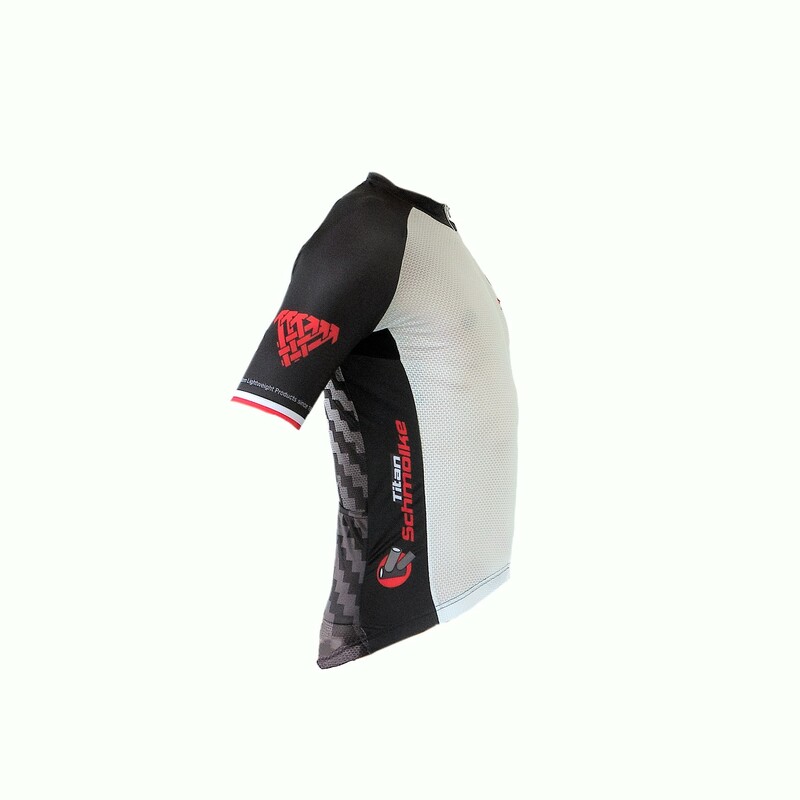 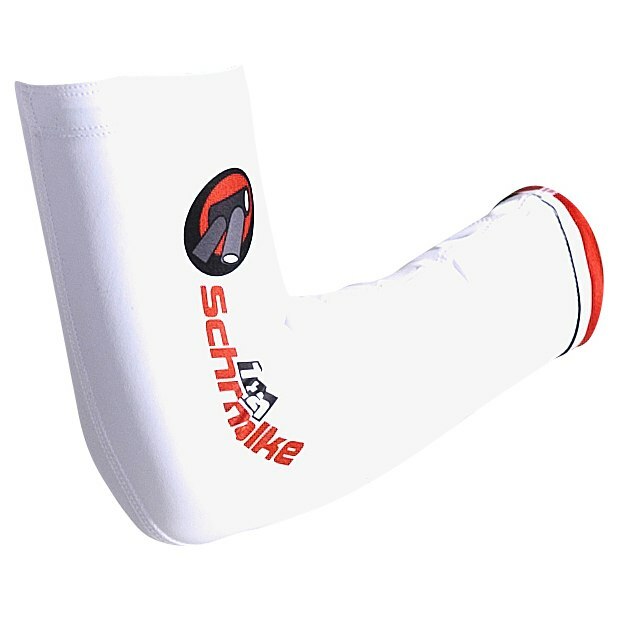 The tight fitting stands for an optimal fit and minimal wind resistance. 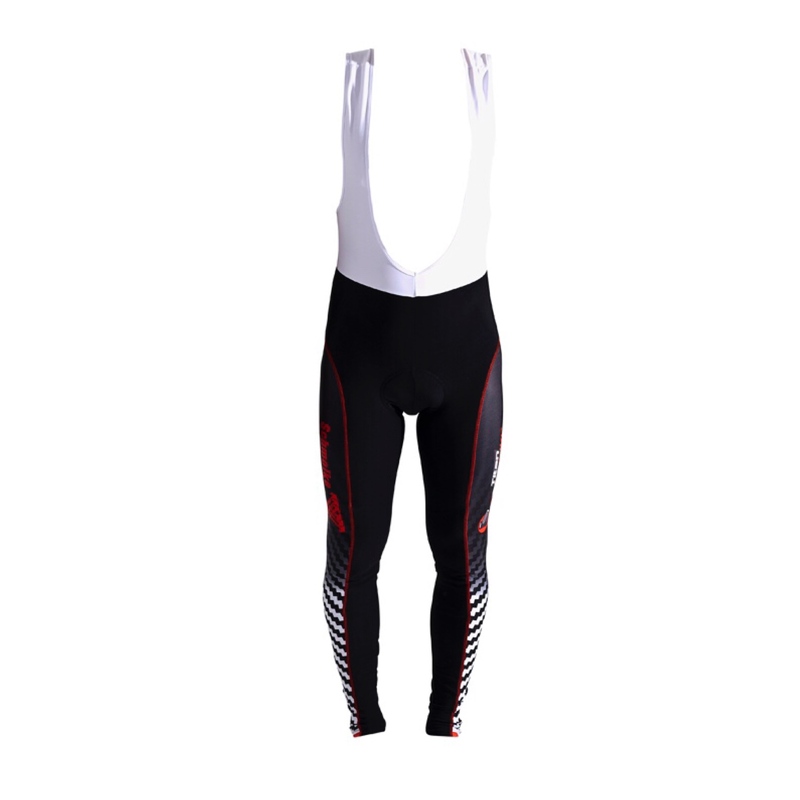 Available with full length hidden zip. 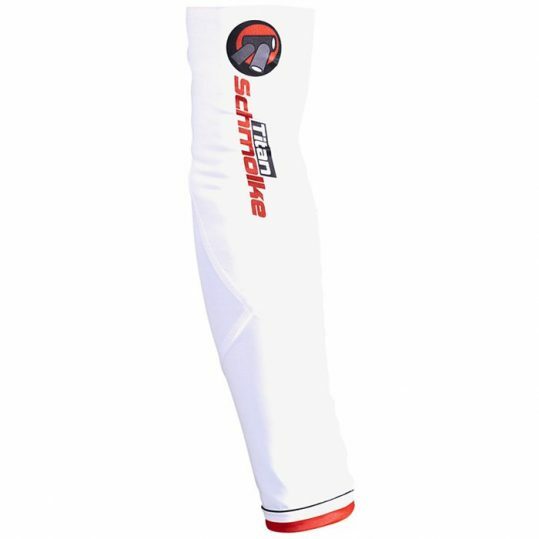 3 stretch back pockets.